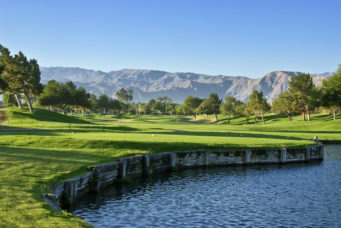 Make your escape like Hollywood royalty to the desert oasis of Palm Springs, California. With a condo rental, you can stay just minutes from chic dining, shopping and nightlife. Browse the silver screen museums as you stroll the walk of stars, explore Native American sites at Indian Canyons and enjoy a panoramic view of the city with a ride on the Palm Springs Aerial Tramway.